President Trump will not pardon former Arizona Sheriff Joe Arpaio at an Arizona rally on Tuesday, according to White House Press Secretary Sarah Huckabee Sanders. "There will be no discussion of that today, and no action on that at any point today," Sanders told reporters aboard Air Force One on Tuesday. 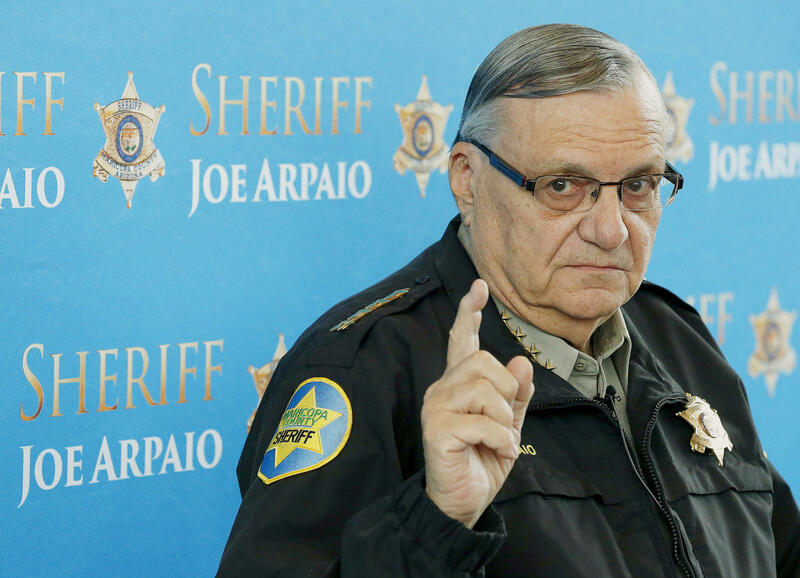 Mr. Trump had said he was considering pardoning Arpaio, who is an outspoken supporter of the president. "I am seriously considering a pardon for Sheriff Arpaio," Mr. Trump said in an interview with Fox News earlier this month. Arapio is awaiting sentencing after a federal judge found that he broke the law by implementing traffic stops that targeted immigrants.